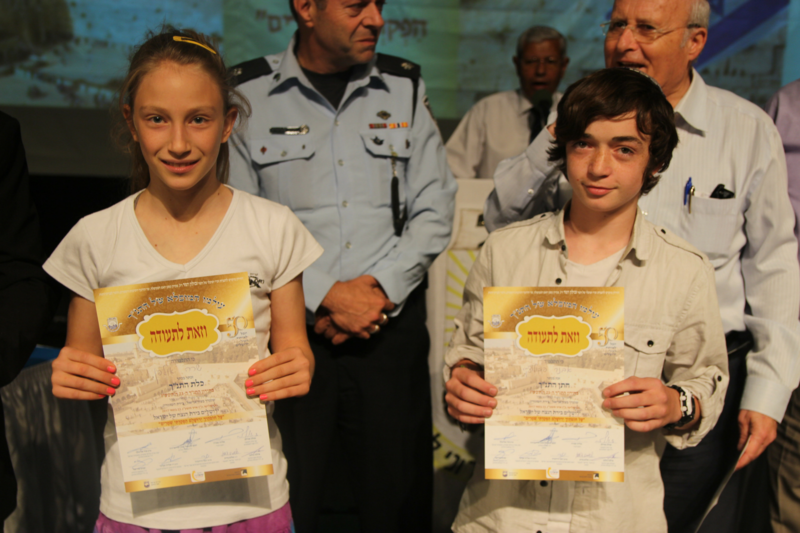 While largely a secular city, many residents of Ariel are interested in connecting to their Jewish heritage through a variety of programs. Two groups – a group of retirees, and a group of local women – have embarked on a journey in recent years to enrich their Jewish knowledge through a series of morning lectures. Every Jewish child deserves a meaningful Bar or Bat Mitzvah experience – to mark the traditional coming-of-age ceremony at age 12 or 13. As Ariel’s population grows, so do its religious and traditional communities. 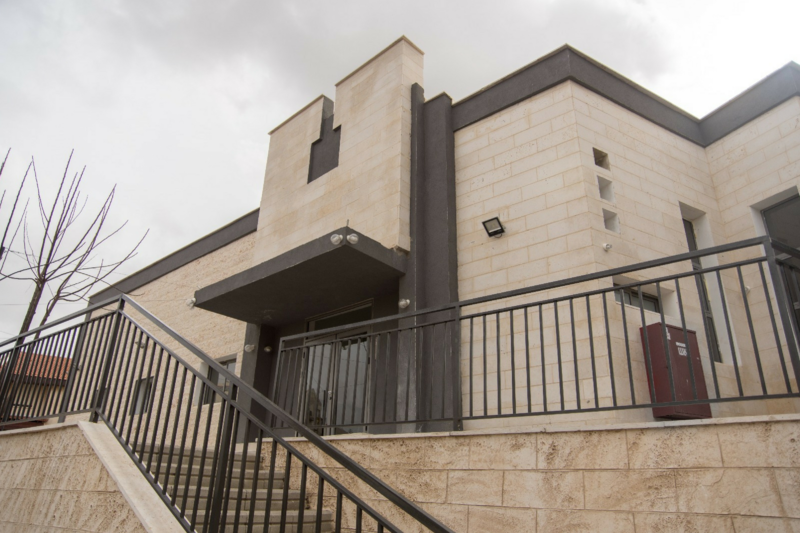 Several local synagogues have quickly outgrown their original structures, and funding is needed for expansion, construction, and renovation to meet the community’s needs. 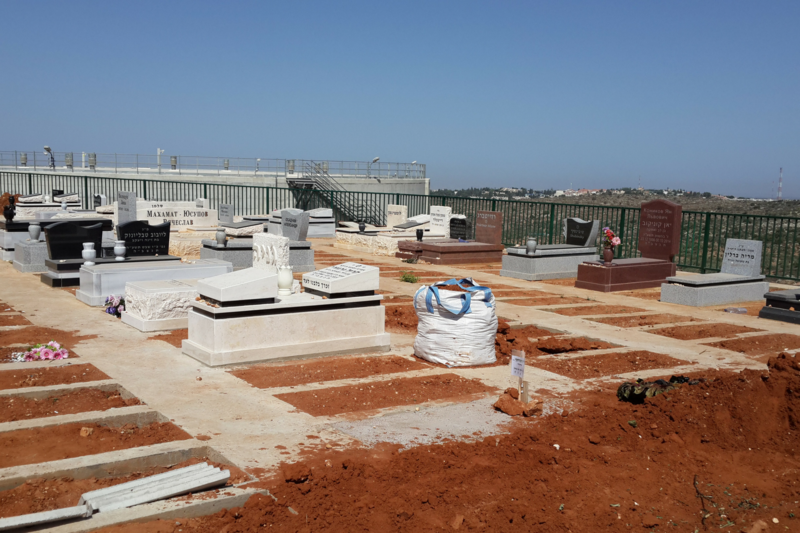 The Ariel Funeral Home, a 2,150-square foot structure to provide a fitting setting to conduct funeral services at the new cemetery, will fill the need for a basic structure to allow funerals to be conducted with dignity in all weather conditions.